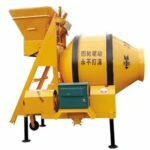 Concrete mixer can be divided into compulsory concrete mixer and self-falling concrete mixer due to the mixing principle. 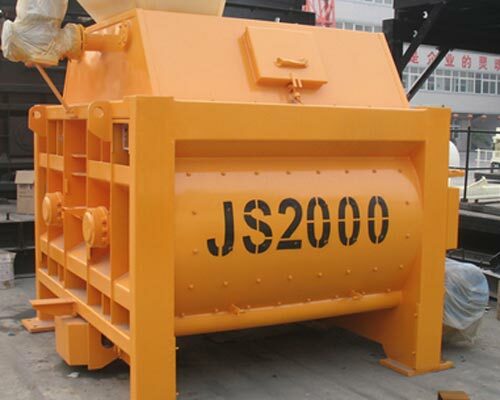 The self-falling concrete mixer,mainly including drum mixer, depends on aggregates’ gravity which can turn into kinetic energy to facilitate the rotation of the mixing drum while compulsory concrete mixer, also called for forced action mixer, makes blades welded in shaft to segment, raise, scatter and impact aggregates, then aggregate will constantly change their position, and the mixing can be finished. 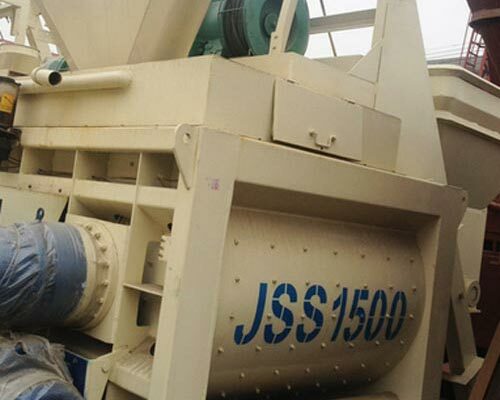 Because of this, the forced type concrete mixer can have a high working efficiency and mixing quality. 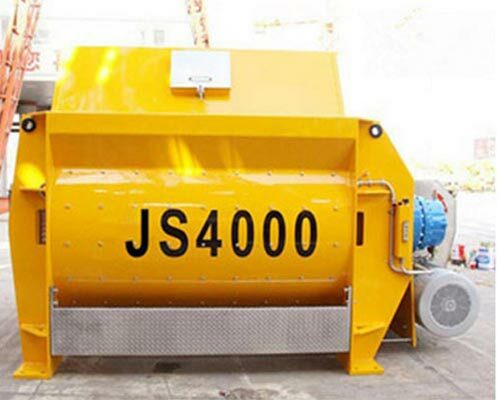 Consequently, compulsory mixer, especially twin-shaft compulsory mixer, is very popular in construction field. 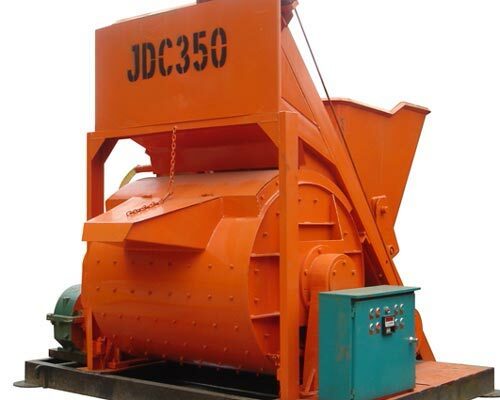 Also, it is a leading product in Aimix, which is a professional forced type concrete mixer manufacturer and supplier. 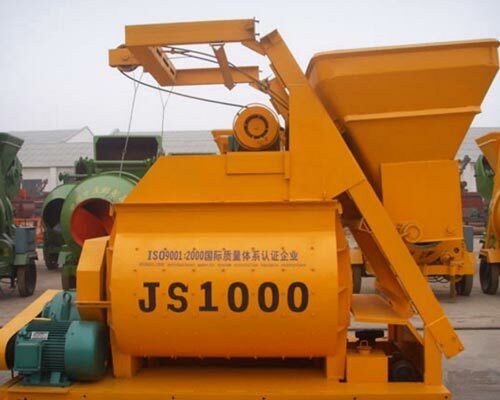 Mainly, compulsory mixer includes single-shaft compulsory concrete mixer and twin-shaft forced concrete mixer. 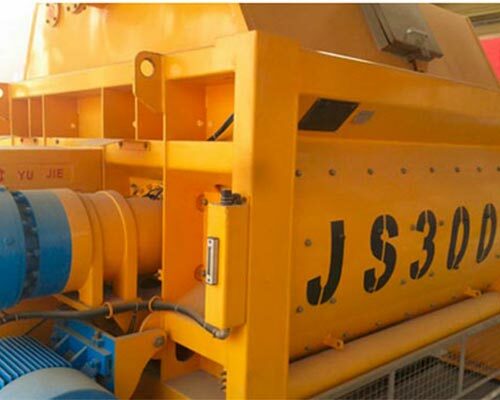 Compulsory concrete mixing machine, mainly constitutes of charging barrel, body frame, motor, reducer, rotary arm, mixing shovel, cleaning scraper. 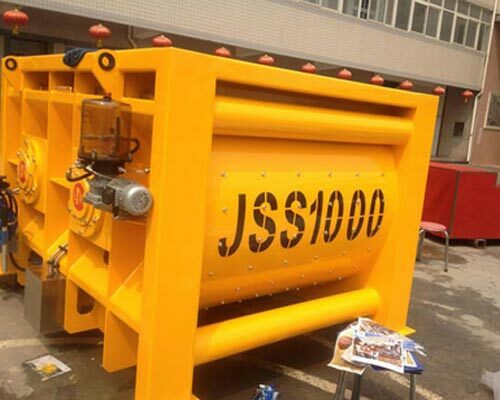 And it is a quite suitable choice to mix dry hard concrete, plastic concrete, flowing concrete and all kinds of mortars. 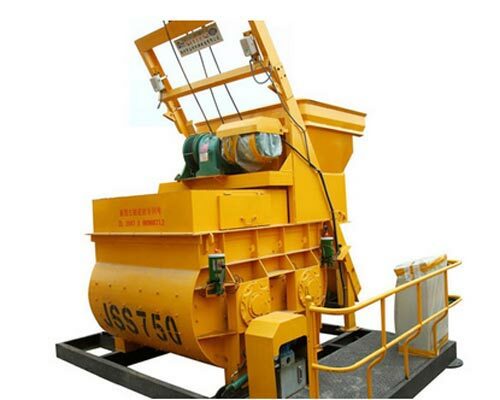 Therefore, forced action mixers for sale are mainly used separately or as the main mixer of the concrete mixing plant in medium and big scale construction projects. 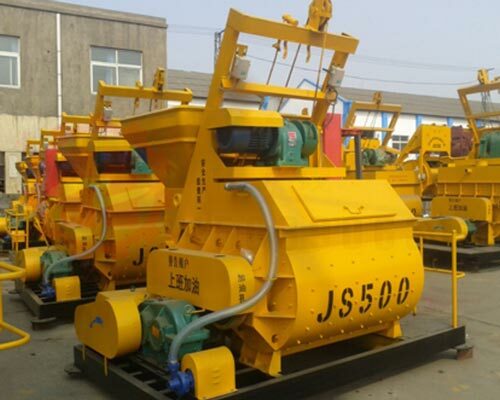 And the main type of compulsory concrete mixers are JDC series and JS series, such as JDC350, JDC500, JS500, JS750. 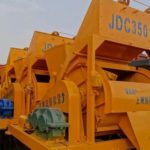 When it comes to compulsory concrete mixers, many people will agree that it is a machine that never disappoints you. 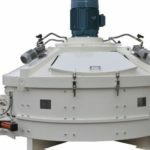 In order to help you to get more information about this machine, Aimix machinery sums up some main advantages for customers. 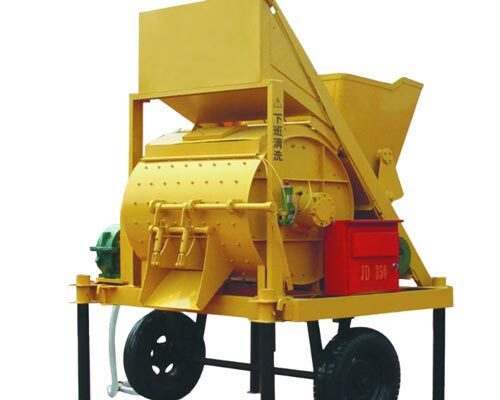 Aimix forced mixer can handle with varied aggregate whether it is stiff consistent concrete, plastic concrete, flowing concrete, light-weight aggregate or mortars. 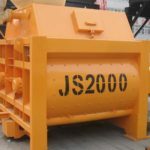 Therefore it can be widely used in construction projects with different types, which can make it play its role to the greatest extent. Besides, it can be moved easily and flexibly and user can just move it anywhere they want. 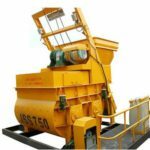 With the special design that some blades are welded in the shaft, the forced mixer can mix aggregate evenly in a short time. 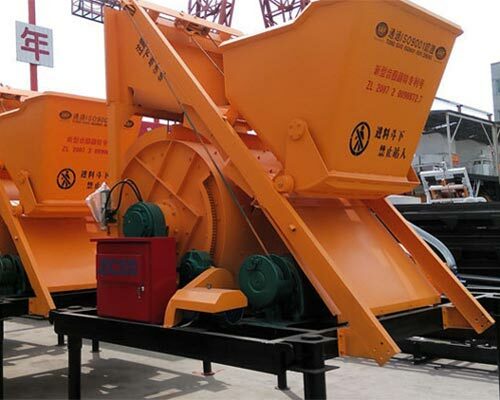 And the user can get more aggregates which is mixed evenly in a certain time, which can help them reduce the cost of energy, accelerate the working process and shorten the time of construction project. 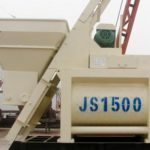 The compulsory mixer has a simple and compact structure, which makes it easy to operate and maintain, which help the users to save time and cost. 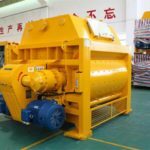 Meanwhile, there are different types of forced action mixers for sale in Aimix and you can choose the most proper one according to your own need. If you want the special size, our professional R&D team can customize one for you. 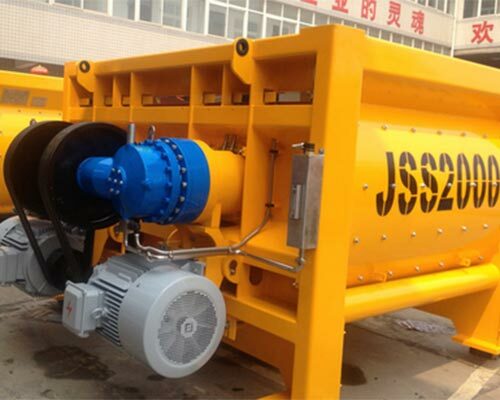 The discharging of forced concrete mixer is controlled by electric switch, so the discharging can be finished in a short time and the barrel can still keep clean. 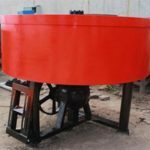 As a result, the users need not to spend extra time cleaning up the mixing barrel, which help them to save time and labour and cost. 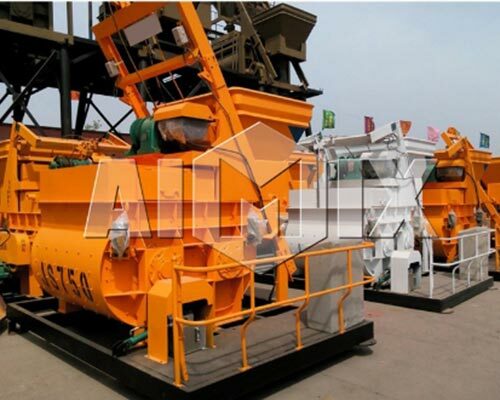 Aimix Construction Machinery Co.,Ltd constantly leans the advanced technology at home and abroad since its establishment, and our effort has won the trust form customers. Meanwhile, our Aimix concrete mixers are exported to Russia, Ethiopia, Sri Lanka, Pakistan, Bangladesh, Iran, Malaysia and other countries. Because of this, Aimix, professional forced concrete mixer supplier, deserves your trust, and you should give yourself a chance to get a reliable and cooperative partner. 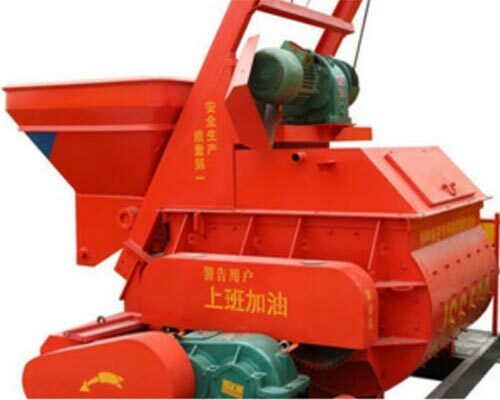 If you want an Aimix compulsory concrete mixer for sale or to know more about Aimix products, please contact us.